In response to a crew member sadly being robbed and killed for a mobile phone the cruise line has now announced that it will not send ships to Roatan, Honduras for 1 week. 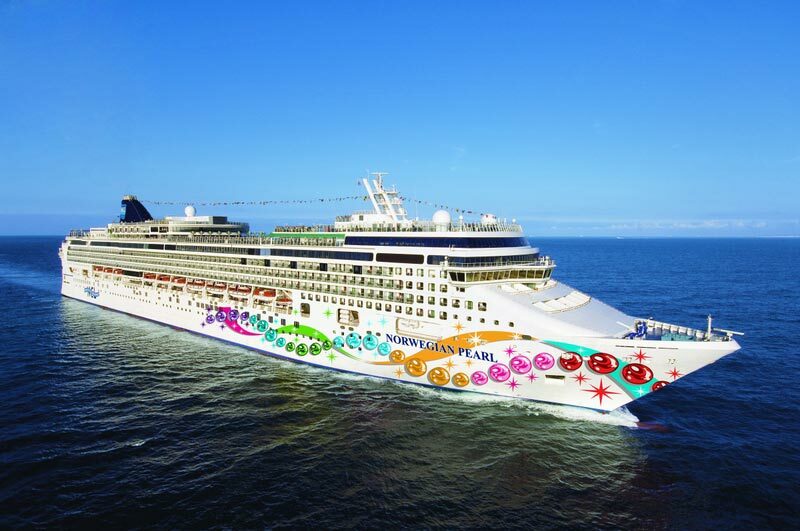 Norwegian Cruise Line is shocked and saddened by the tragic death of a crew member from Norwegian Pearl in Roatan, Honduras on Sunday, April 6, 2014. So NCL has cancelled port stops for Norwegian Dawn and Norwegian Jewel. The good news is that the gunman has been arrested and currently waiting for a trial. Government sites have already warned that Honduras can be dangerous so is 1 week enough? Let us know what you think in the comments below.